Comment: new drainfield installed in back yard mostly dirt now and rocks. Would like to get a quote to see how much dirt I need to bring in to level yard out and install sod. my yard is about 2400 square feet I believe. Kent Landscaping Companies are rated 4.72 out of 5 based on 516 reviews of 47 pros. 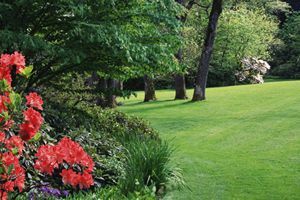 Not Looking for Landscaping Contractors in Kent, WA?